Its tone can be described as articulate and chimey. 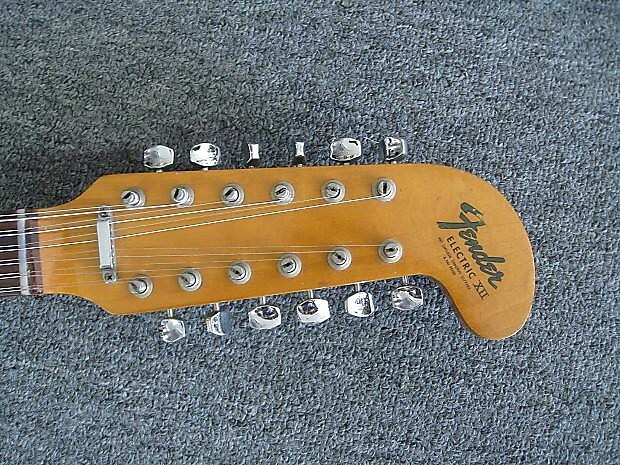 Pretty much everything you would want a 12 string to sound like. 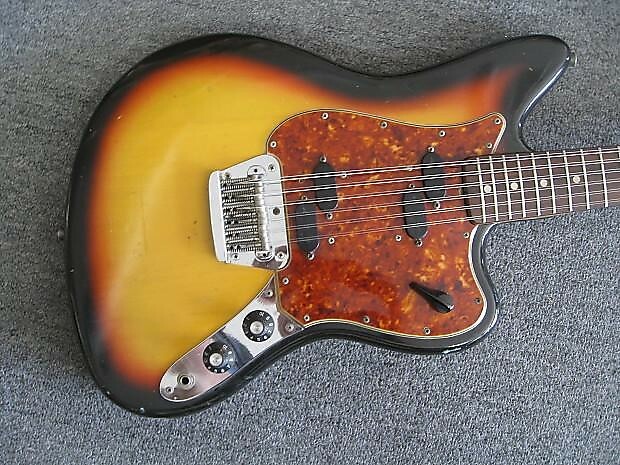 and the tortoise pickguard blends very well with the colors. 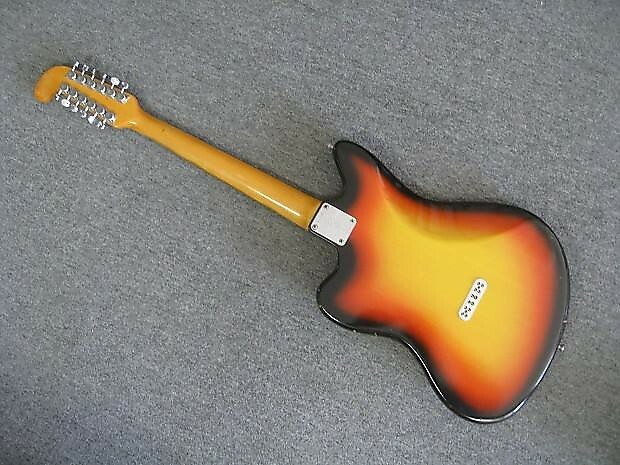 This guitar is in 8.5 out of 10 physical condition. 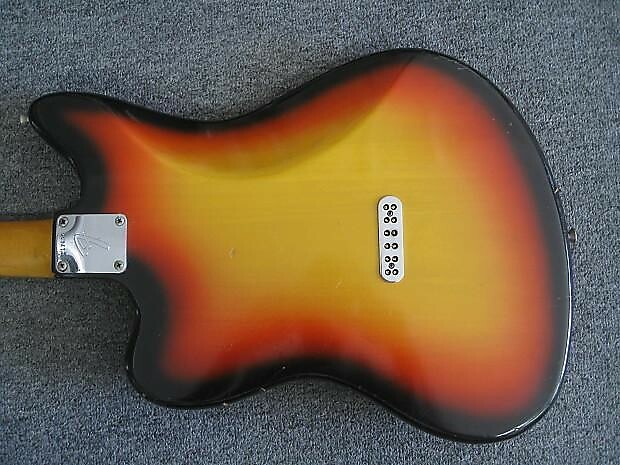 front and sides of the body, as would be expected from a 50+ year old guitar. 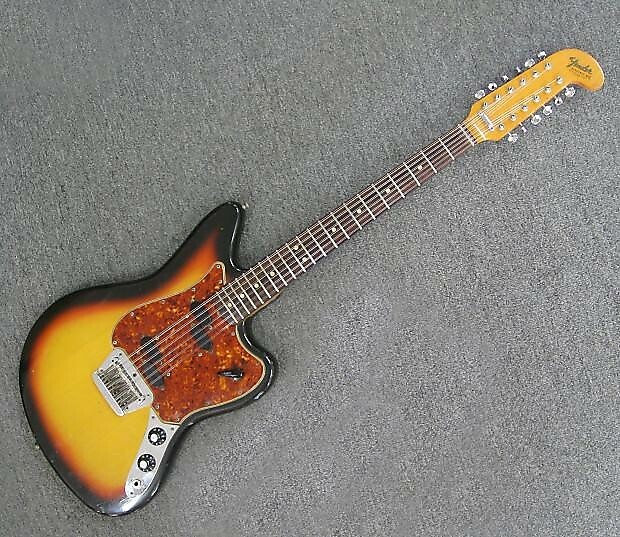 The tuners were replaced with 70's "F" tuners. The guitar is fully functional and sounds amazing. 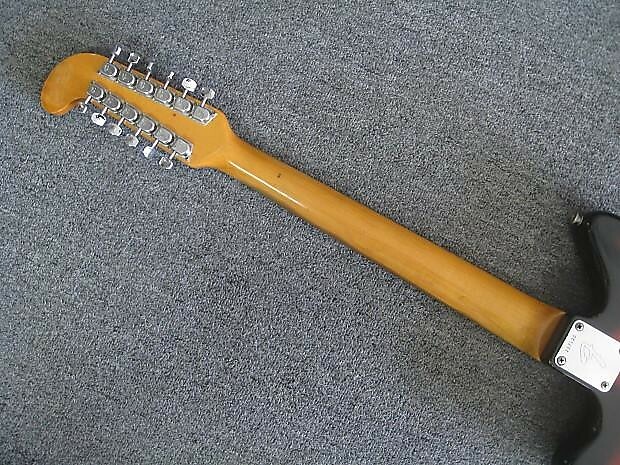 -String-through-body design similar to a Telecaster to help increase sustain. Any item purchased comes with a 24-Hour Approval period from time of delivery. If you are not satisfied with the item, contact us within the 24-Hour Approval period and arrange for its return, and you will be refunded its full purchase price minus the cost of shipping. Buyer must pay return shipping. If item arrives defective or damaged the buyer will not be responsible for the cost of shipping. Based on purchase price of $4,970 at 10% APR for 12 months. Excludes tax and shipping fees, to be calculated at checkout. Rates range from 10-30% APR. Choose from 3, 6, or 12 monthly payments.